Each model is made specifically for the 60mm scale range and includes working hatches and doors, a fully traversable and elevatable main gun as well as connoisseur painted figures included. All Tiger hatches open and close and are dual pivot hinged just like the originals! 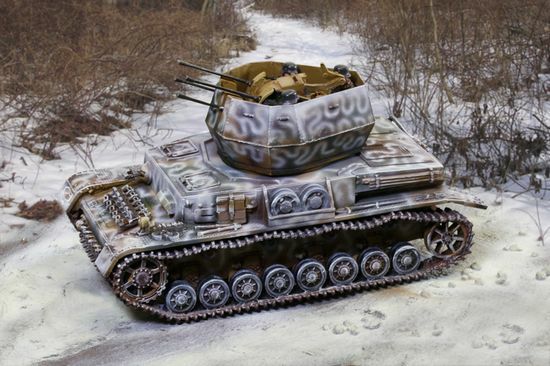 As an added custom bonus you get to choose old or new style road-wheels with the Arnhem or Winter Tiger. And if that wasn't enough on the early style road-wheels you can take the front bogie on or off just like the original crews did. Each unit is shipped with a hand numbered certificate of authenticity. These tanks are a robust 60mm and combine polyresin and metal parts with connoisseur paint and drybrush. Released October 2009! Limited Edition of 300. Released July 2013! Please note for International Orders our "Reduced shipping promotion" is available, please contact us for details. CS00711 -- Ruined Building Winter with bricks, 2 sidewalks. Released July 2014! Please note for International Orders our "Reduced shipping promotion" is available, please contact us for details.